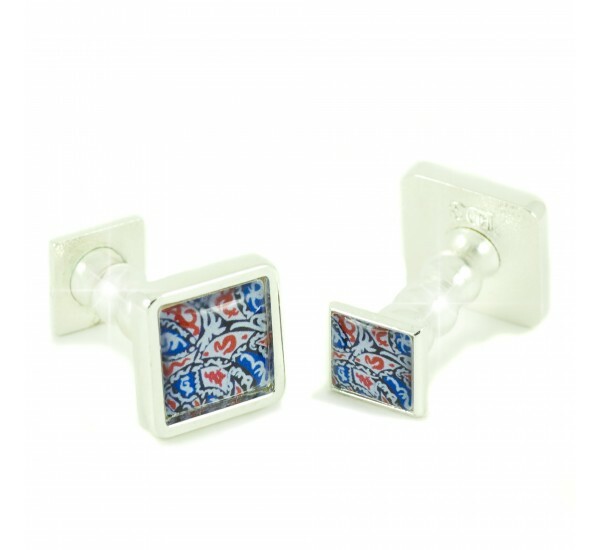 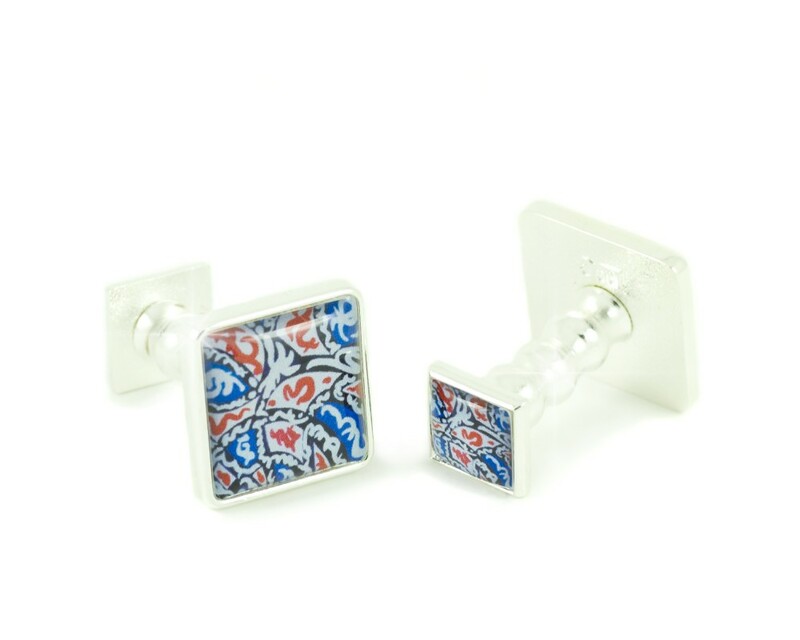 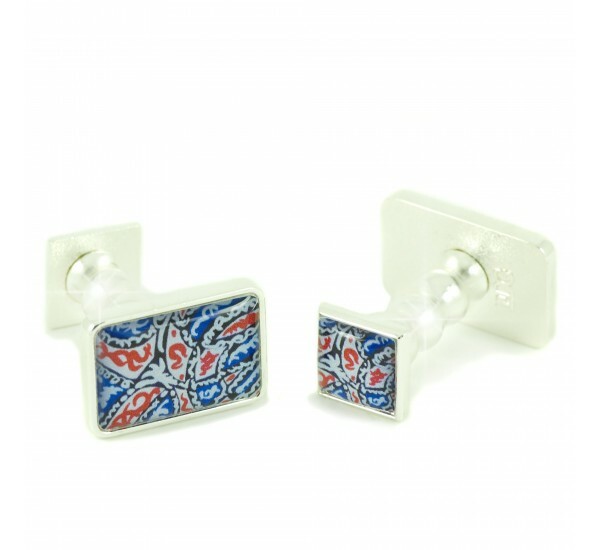 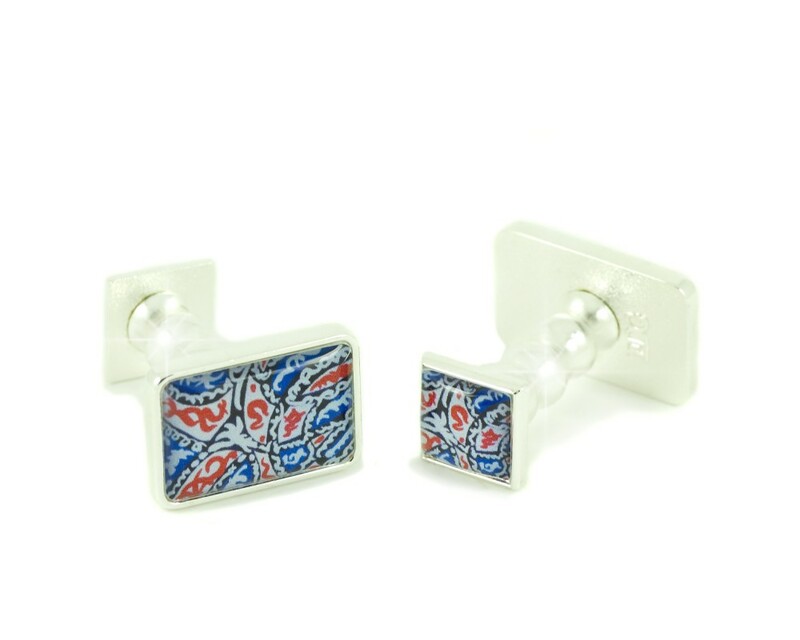 The Hambelton Cufflinks with slender detailed designs in blues, reds & whites evoke elegance & sophistication. 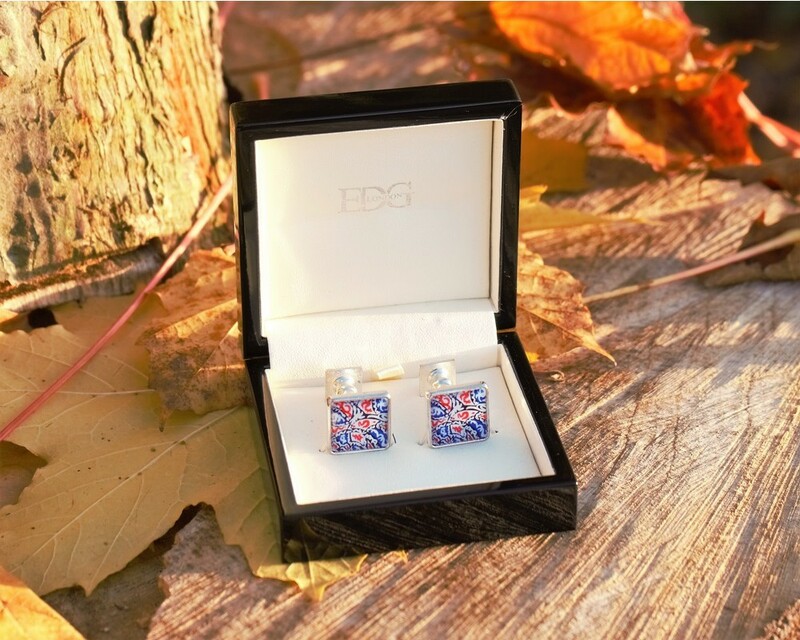 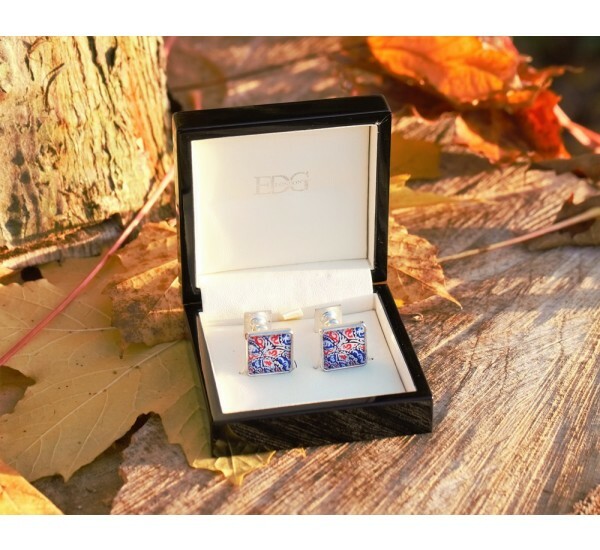 For the cultivated and cultured man & woman 'about town' who stand out in a crowd & who always takes their EDG cufflinks to their country retreat! 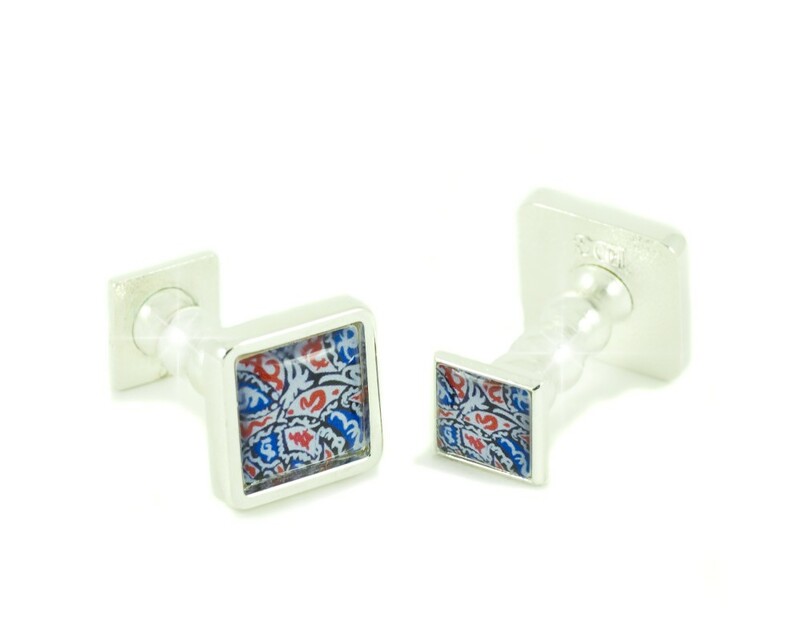 Set in superb quality silver finish the Hambelton Cufflink Collection is a vital addition to your wardrobe. 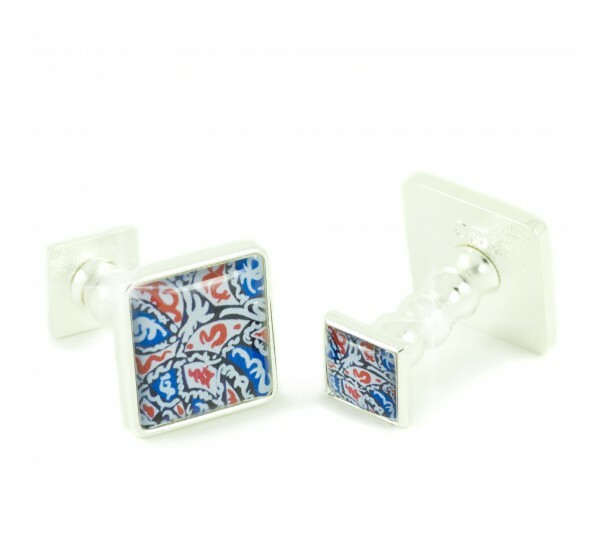 The Hambleton Collection is in highly polished Silver Finish.